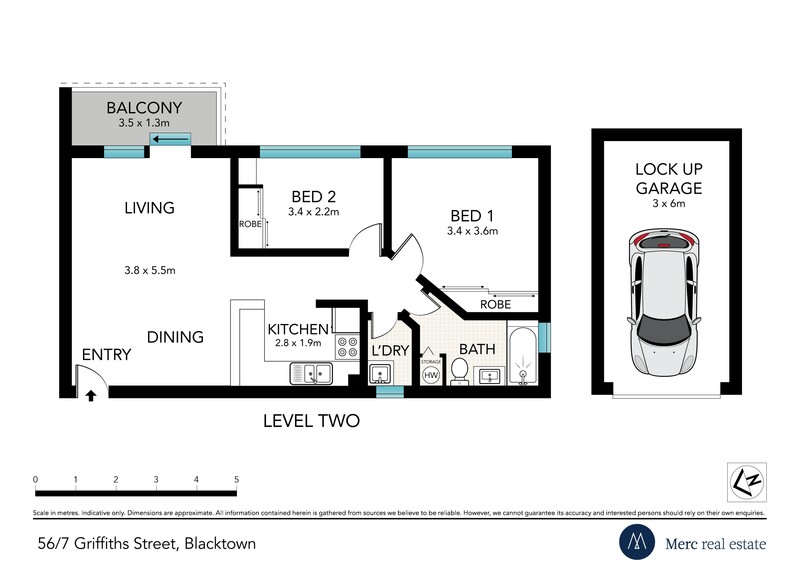 This second floor two bedroom apartment presents a great opportunity for first home owners and investors. 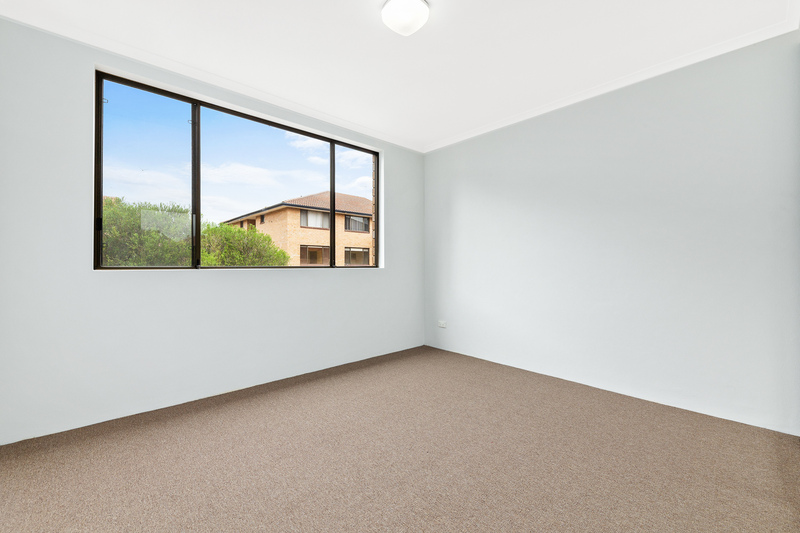 The property has been freshly painted and carpeted and is steps away from all amenities. 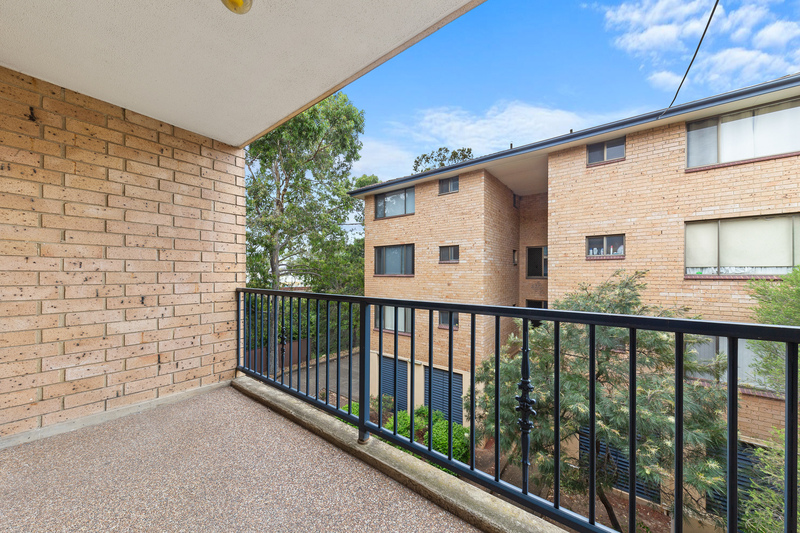 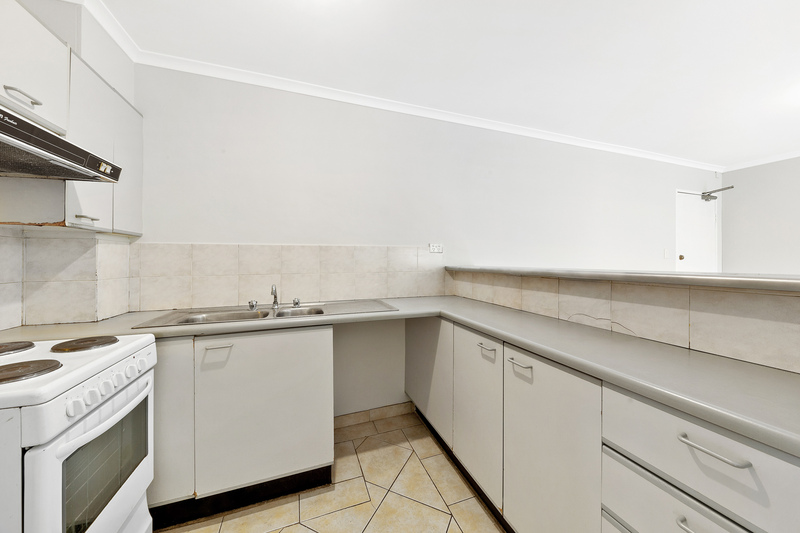 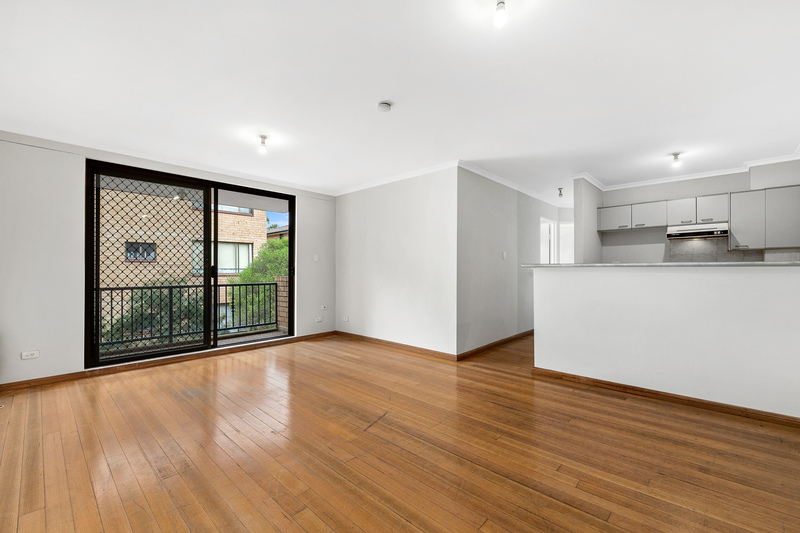 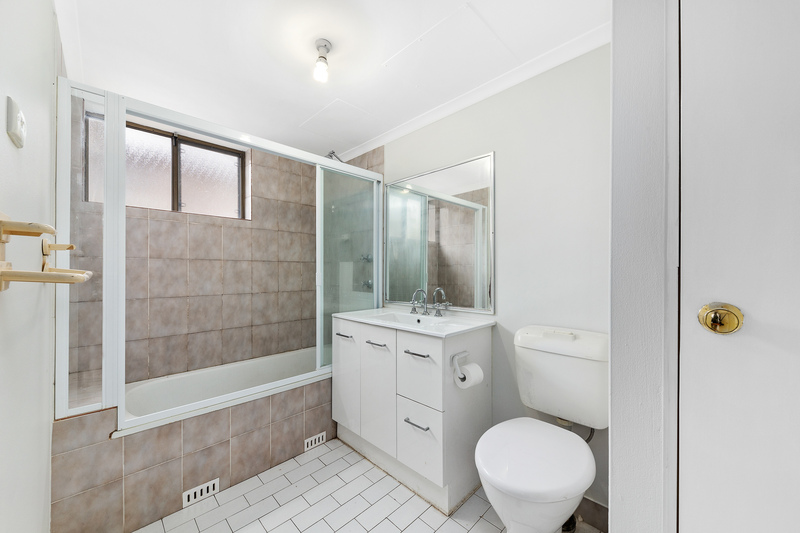 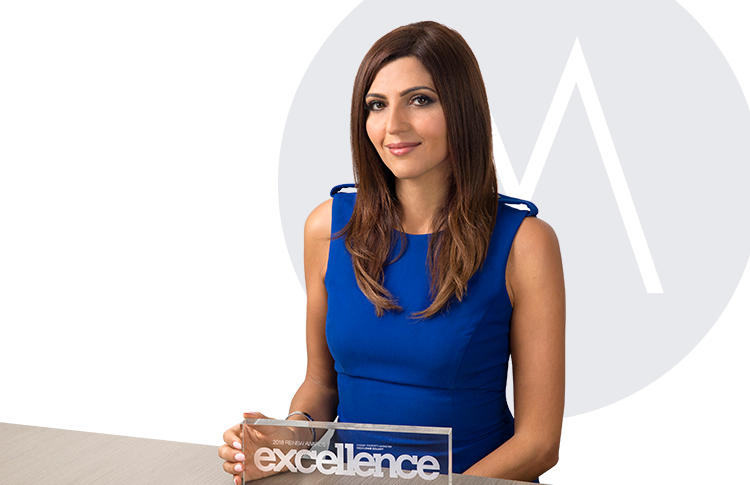 The central location is walking distance to Blacktown Hospital, TAFE, Westpoint Shopping Centre and public transport including buses and Blacktown Train Station.